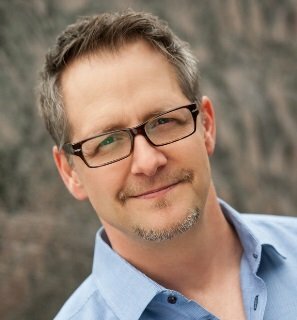 [Legacy post: Small Business Talent] Michael Katz makes me laugh, and I’m always impressed with the quality of his marketing advice. That’s a pretty rare combination. As Founder (and “Chief Penguin”) of Blue Penguin Development, Michael coaches and consults with solo professionals. His specialty is showing them how to get clients easily and consistently, and without having to make a single cold call. Since launching Blue Penguin in 2000, Michael has been quoted in The Wall Street Journal, The New York Times, Business Week Online, Bloomberg TV, The Boston Globe, The Boston Herald and other national and local media. Michael has an MBA from Boston University and a BA in Psychology from McGill University in Montreal. He also has a second degree black belt in karate, a first degree black belt in parenting, and is a past winner of the New England Press Association award for Best Humor Columnist. 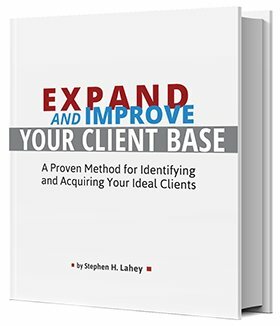 Ready to attract more ideal clients? Scroll on down to our very “likeable” Podcast Player and have a listen!